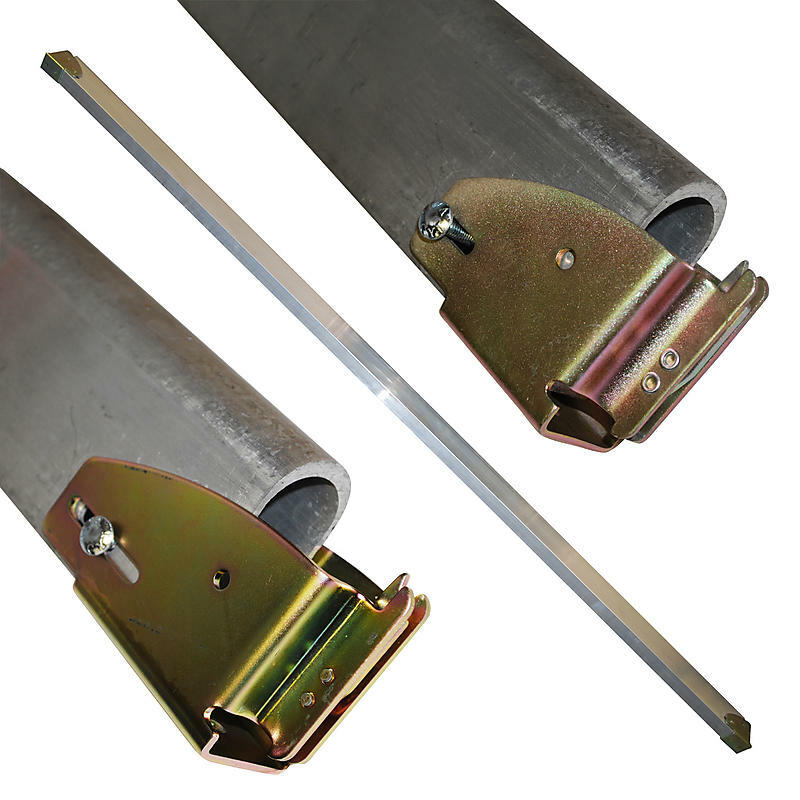 Our aluminum garment beam is designed to carry hung garments from a suspended rope in an enclosed trailer with e-track. The beams are made with a rounded top to minimize the stress on the ropes. We can make the garment beam with the small or large wood beam socket.